It is my pleasure today to host this special author who has written many books designed to help folks through potentially hard situations. Today, she talks about adding emotion to non-fiction writing. 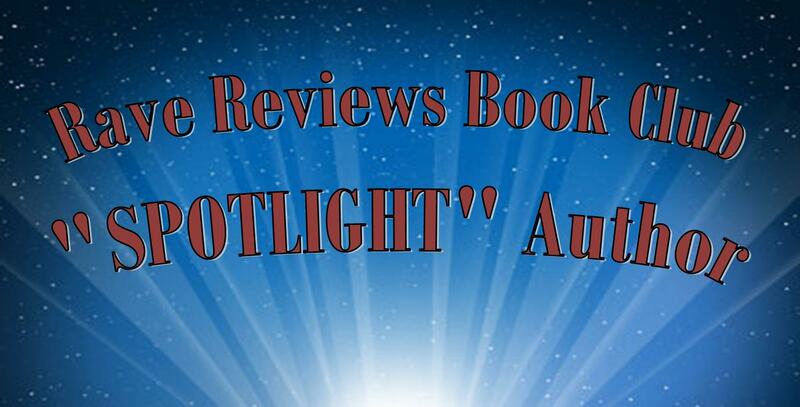 Meet Author, Harriet Hodgson! I’m a non-fiction writer. Whether it is for young children, teens or adults, all of my writing contains emotion. Sometimes my emotions are detailed in descriptive sentences. Other times they are expressed with dialogue. Writing about emotions takes effort and often includes pain. Why should you bother to add emotions to your writing? There are many pluses and these are the key ones. All of my books contain emotion. In fact, emotion is why I write them. My recent work focuses on loss, grief, and grief recovery. 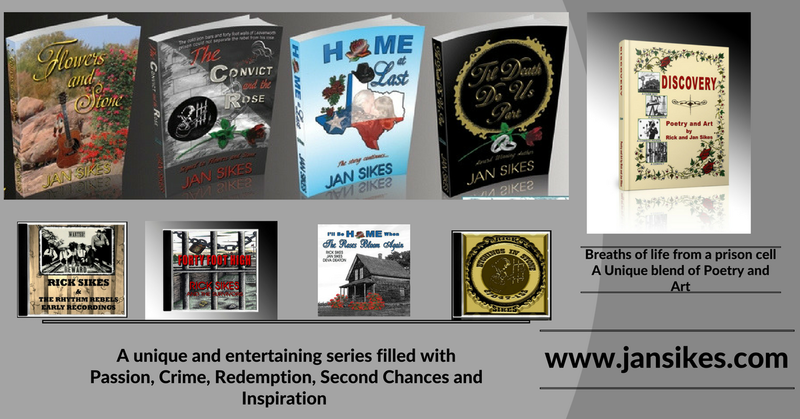 I wrote these books to identify, track and grow from the roiling emotions I was feeling at the time. Readers can see my journey in the words I write and the outcome in my latest book about finding happiness again. Emotion may serve as a “hook.” Dialogue is one way to hook a reader, according to Mary Jaksch. She expands this point in her Write to Done website article, “3 Things You Need to Know about Using Dialogue in Non-Fiction.” What makes dialogue a hook? According to Jaksch, it works “because it makes a story t of mere information.” That’s why many newspaper articles open with a quote. Decades of writing experience have taught me that you have to set the stage for emotion. You can’t just slap it in the middle of a page and consider yourself done. Usually, I cite a resource from the bibliography, explain my reaction to this information, and tell how I used it. Emotion stirs the reader. Steve Zousmertells how an author may stir the reader in his “Writer’s Digest” article, “Evoke Emotions in Your Readers, published in the November 2009 issue. A mistake many biographers and memoir writers make, according to Zousmer, is getting caught up in chronology. The success of this kind of writing depends on the author’s ability to see his or her story as more than a procession of events, Zousmer notes. His comment made me think of my own writing. My elder daughter and father-in-law died the same weekend. One week later, I sat down in front of the computer and started to pour out my soul in words. Many of these articles were posted on the Internet and they eventually became a book. Shocked as I was, overcome with grief as I was, I somehow had the sense to arrange the articles in topical order, not chronological. Emotion helps the reader to remember facts. Psychologists like my younger daughter know people remember emotions more easily than facts. Still, I know when I add emotion to my non-fiction writing that I have to sound sincere, credible, and stable. 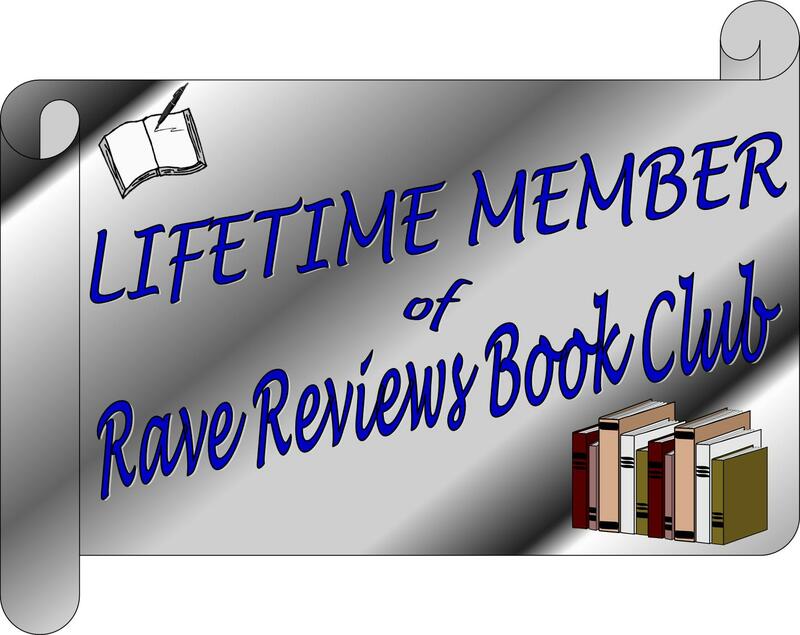 Lastly, Harriet is a member of the best book club ever – RAVE REVIEWS BOOK CLUB #RRBC! 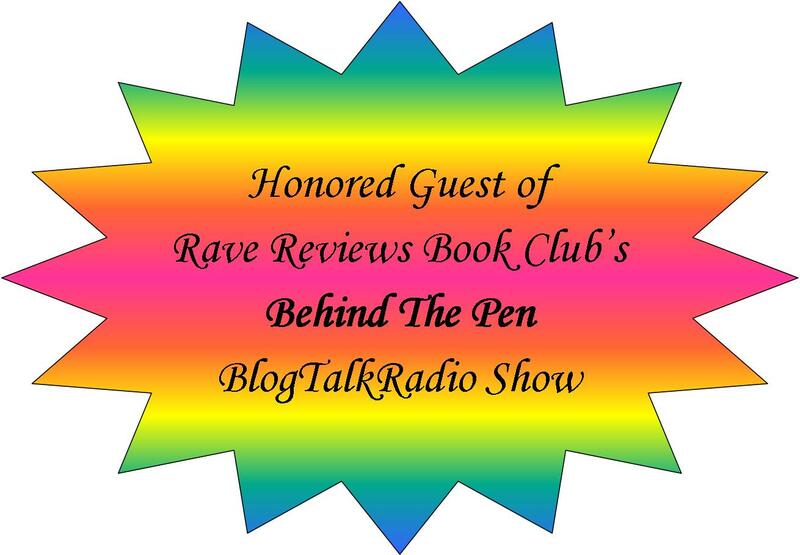 If you’re looking for amazing support as an author, or if you simply love books, JOIN US! We’d love to have you!